The land we now call British Columbia is home to more First Nations languages than any other part of Canada. About 32 First Nations languages are spoken here. But many of these languages are at risk. For example, there are now fewer than 10 people who can speak the language of the Skwomesh Nation. Most of the speakers are over the age of 65. Then there is a young man named Khelsilem Rivers. Khelsilem is 24 years old. He has learned the Skwomesh language and spends much of his time working to keep it alive. He lives in a house with other young people who want to speak their traditional language every day. Why is language so important? Language is how we practice our culture. It is how we share our stories, our songs, our history, and our teachings. It is part of our identity. It connects us to our family who came before us. Knowing our language helps us be healthy in mind, body, and spirit. 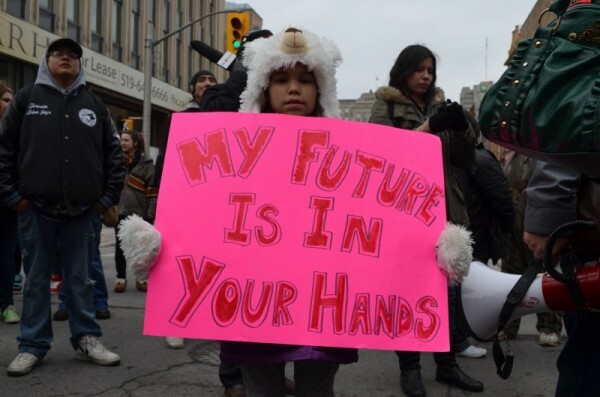 Why are First Nations languages at risk? When white people came to Canada, they thought they were better than First Nations people. They thought First Nations people should be just like white people. So they made it against the law to practice First Nations culture. 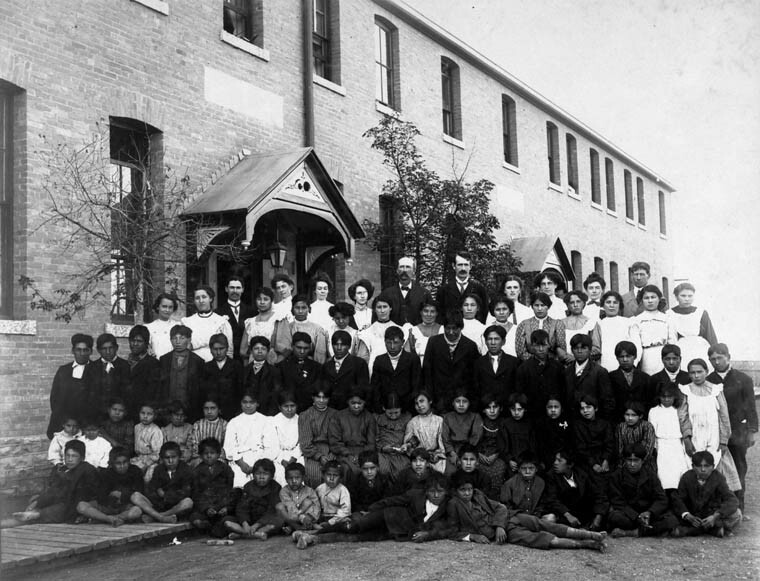 From the 1880s until the 1990s, First Nations children were taken from their families and sent to boarding schools. At these schools, they were told never to speak their language. If they did, they would be punished. Now as adults, many have forgotten their language or do not feel safe speaking it. Some languages are said to be sleeping, because there is no one left who can speak them. Today, most people in British Columbia see that what happened was racist and wrong. Khelsilem compares this history to what happens when a forest is destroyed by a fire. First, the flowers will come back. Then the grasses and weeds will return. Then the shrubs and berry bushes will grow. Next, the softwood trees will come. Finally, the hardwood trees will return. Now the hardwood forest will renew itself. Each stage made way for the next stage. 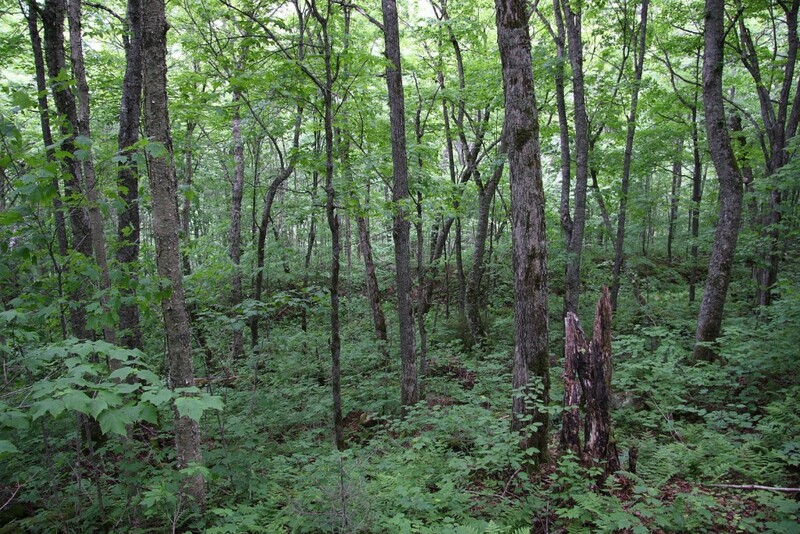 Khelsilem hopes to set up the next wave of Skwomesh people so they will be like that hardwood forest. He is starting a school called the Skwomesh Language Academy. Like Khelsilem, First Nations people across British Columbia are working to save their languages. There are First Nations language programs for pre-school children. There are camps where First Nations kids learn to do everyday tasks the way their families did them for thousands of years. There are programs for adults to spend time with elders who know their First Nations language. Settlers can help, too. Settlers are people who moved to British Columbia from other places. Settlers can listen to people speak their languages. Settlers can learn something about the First Nations land where they live. Settlers can also find ways to support First Nations language learning in their area. We cannot rewrite the past. But we can work toward healing. Check that each word above has the consonant-vowel-consonant-e pattern. The e on the end of these words is sometimes called the bossy e or the magic e. That’s because the e tells the other vowel to make a long sound. Read the CVCE words again and notice the long vowel sound. A long vowel sound is when the vowel says its own name. See Spread the Word: First Nations Languages in BC in BC Reads: Adult Literacy Fundamental English – Course Pack 3. 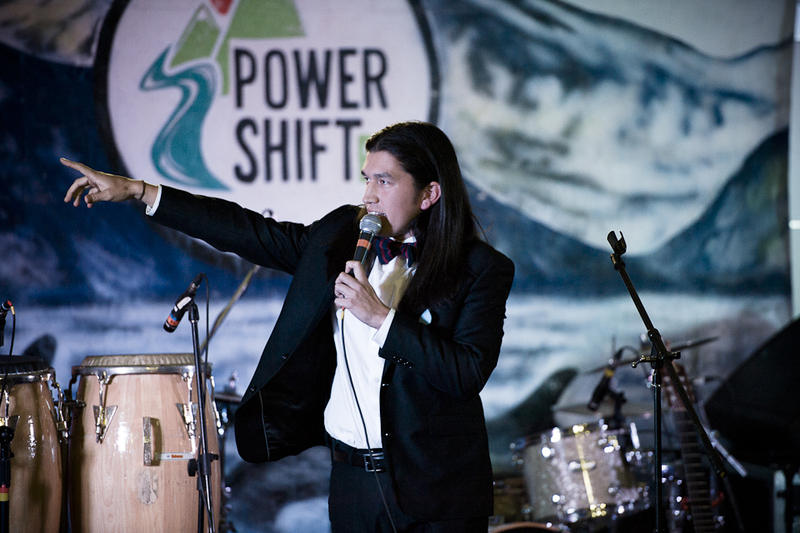 Power Shift BC by Caelie_Frampton is used under a CC BY 2.0 license. Indian School by Fawcett5 is in the public domain. Maple Birch by Cephas is used under a CC BY SA 3.0 license. Central Coast Regional District by Province of British Columbia is used under a CC BY-NC-ND 2.0 license. Idle No More by The Indignants is used under a CC BY-ND 2.0 license. 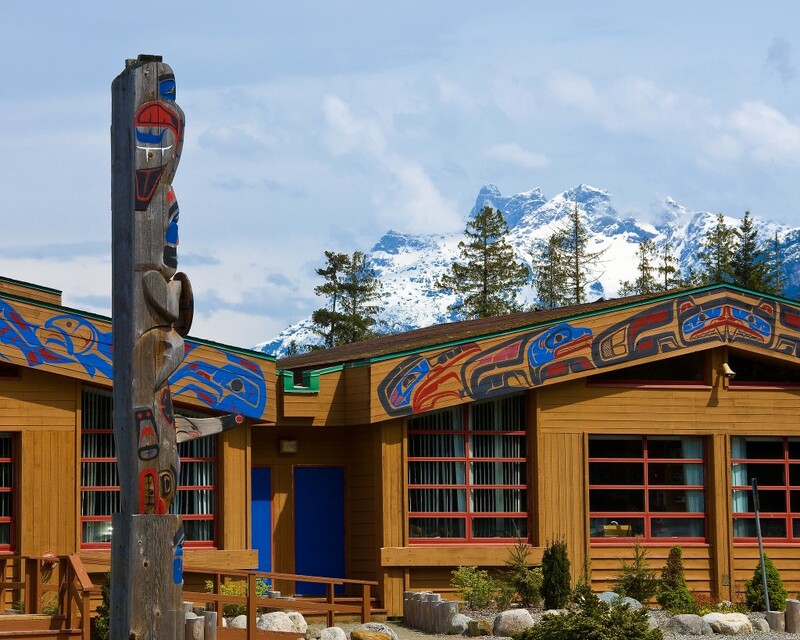 Spread the Word: First Nations Languages in BC by Shantel Ivits is licensed under a Creative Commons Attribution 4.0 International License, except where otherwise noted.